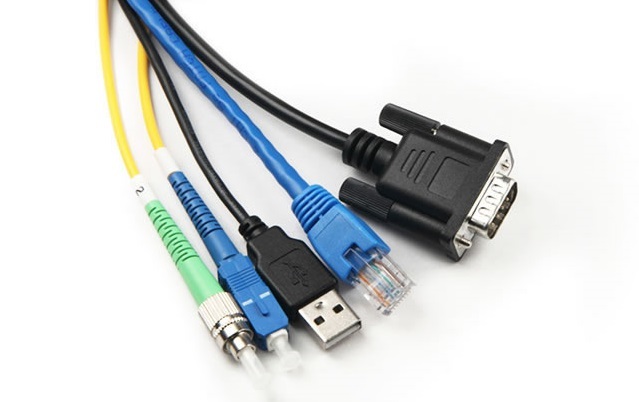 Delivering custom-built cable harness assemblies, including Mini Fit and Micro Fit alternative power cables, and full technical support to a range of industries across the globe. We work with talented designers to develop bespoke, moulded cable harness assemblies incorporating connectors from all major suppliers such as JST, Molex and TYCO. Providing full technical support including sample and drawing approval, testing and inspection, we work closely with our clients to deliver high-quality, custom cable assembly solutions. Working with designers to develop custom cable harness assemblies for industries worldwide.